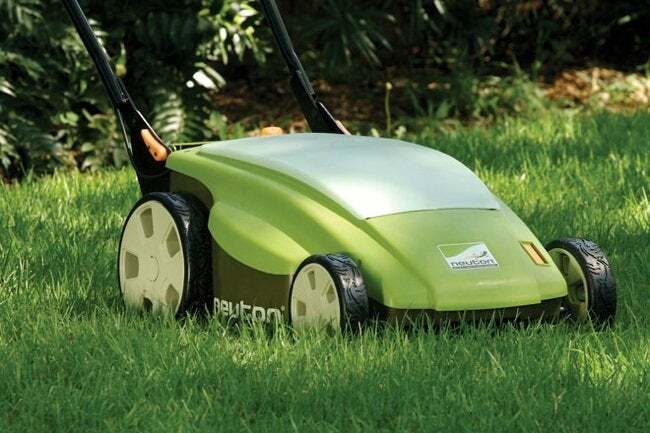 Is an Electric Lawn Mower Right for You? 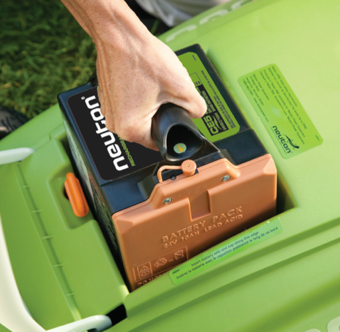 If you're in the market for a new mower, you may want to consider a battery-powered model. But first make sure that it's the right choice for your lawn. Many people are working hard to reduce their carbon footprint, driving more efficient cars and improving the energy efficiency of their homes. But there’s another way to reduce emissions, and it involves something that is probably sitting in your garage right next to your car: your lawn mower. Battery-powered (cordless electric) mowers have been enjoying a surge in popularity, and as more people buy them, manufacturers are improving the technology and features of each new model. There are many advantages to electric mowers. They are quiet, they won’t choke you with exhaust, and they start with the touch of a button—literally. They are also simpler to maintain, with no tune-ups or oil changes required and no fuel to store. But they do have some drawbacks. Obviously their performance declines as the battery runs down. And they are not powerful enough for rough mowing conditions (e.g, tall weeds or hilly terrain). That said, there are plenty of yards for which an electric mower is an excellent choice. Small Yard Size. Because electric mowers decrease in performance as battery charge decreases, they are best used on small- to medium-size yards (a half acre or less). No one wants to wait for the battery to recharge before being able to finish the chore of mowing. Flat Terrain. A rechargeable battery has plenty of power, but it cannot go up and down hills with the same facility that a gas-powered engine can. For that reason, electric mowers work best on flat terrain. Short Grass Heights. The blade on a battery-powered mower does not have the level of torque boasted by gas-powered mowers. That means an electric mower cannot handle tall, thick grass or weeds as effectively as its gas cousin. So if you have a relatively small, flat, manicured lawn, think about giving your old gas mower the boot. Choose an electric lawn mower and you can enjoy many seasons of lightweight, quiet grass cutting. What do with your old gas can? Use it to fill something else—perhaps an ATV or jet ski!